As part of its 50th anniversary activities, the Snowdonia Society launched a new and accredited Practical Conservation Skills unit. 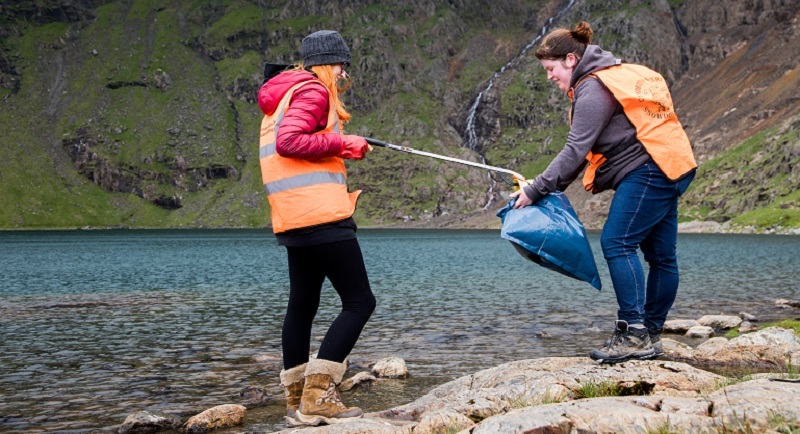 A Bangor University student shares her account of her work placement with the Snowdonia Society. An A-level student shares his account of a water vole survey day with the Snowdonia Society.